The revelation comes in a Sunday Times report which published part of a conversation the party leader had with fellow member Dame Margaret Hodge, which she taped. The point of him (Falconer) is that he will look at the speed of dealing with cases, the administration of them, and the collation of the evidence before it is put before appropriate panels and things. Because I was concerned that evidence was either being mislaid, ignored or not used and that there had to be some better system. 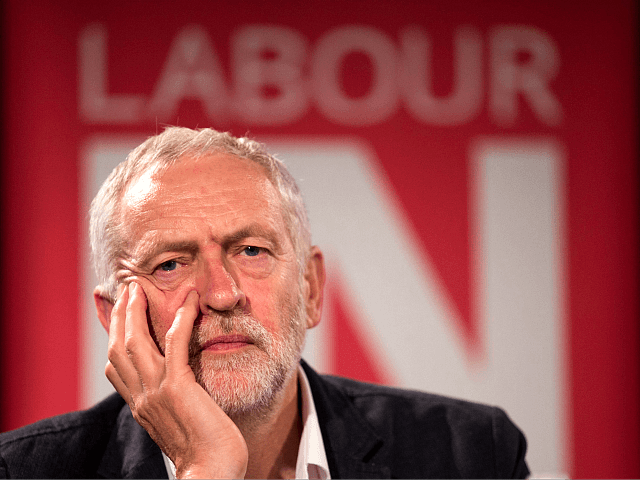 The reports come a week after the Jewish Labour Movement (JLM) – which has 2,000 members and has been affiliated for almost a century – passed a motion of no confidence in the Labour leader over his handling of the anti-Semitism row that has engulfed the party. Labour has long battled accusations of systemic anti-Semitism both within its ranks and at the very top of its leadership. Last December Jeremy Corbyn was personally named in fourth place in the list of the ten worst anti-Semitic incidents worldwide in 2018 by the Simon Wiesenthal Center, a Jewish human rights organisation that researches the Holocaust and contemporary anti-Semitism.